Hello, here are more songs. hope you like them!! 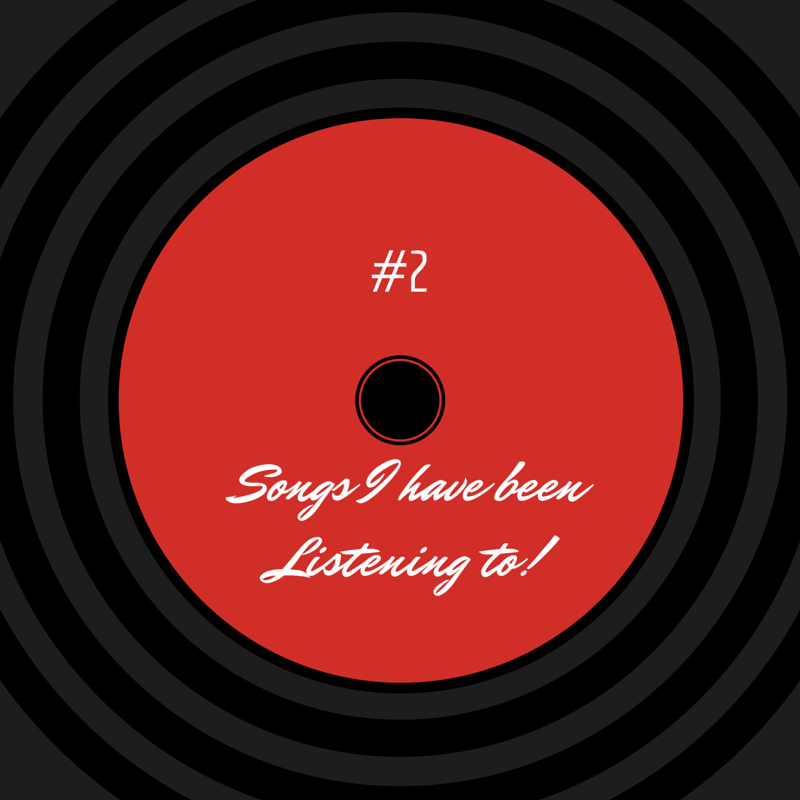 What songs have you been listening?? I love FourFiveSeconds! I keep listening to it! I enjoy your post .I like it.Very interesting post and thank you so much for share.